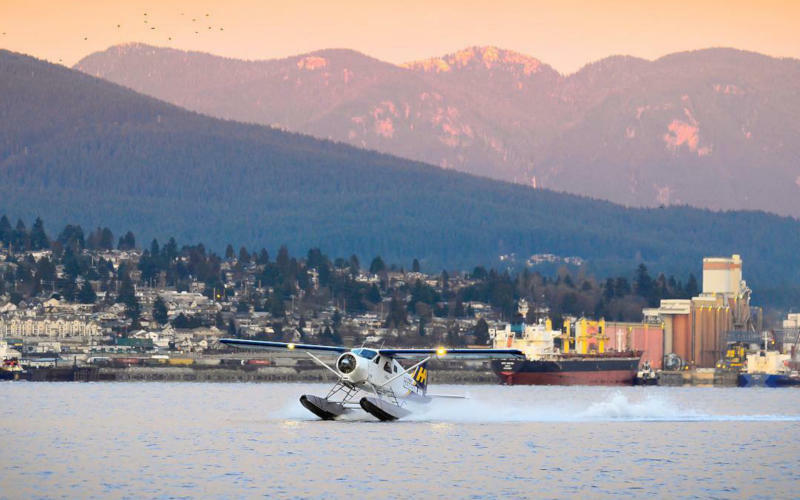 Harbour Air, North America’s largest seaplane airline headquartered in Vancouver, BC, has formed a development partnership with magniX to transform Harbour Air seaplanes into an all-electric commercial fleet powered by the magni500, a 750 horsepower all-electric motor. The first aircraft to be converted will be the DHC-2 de Havilland Beaver, a six-passenger commercial aircraft used across Harbour Air’s route network. Harbour Air and magniX expect to conduct first flight tests of the all-electric aircraft in late 2019. Operating 12 routes between hubs like Seattle and Vancouver, and across rural regions of the Pacific Northwest, Harbour Air carries more than 500,000 passengers on 30,000 commercial flights each year. The aviation industry, according to magniX, currently contributes 12 per cent of all U.S. carbon emissions and 4.9 per cent globally. Headquartered in Redmond, Washington, the company also states the aviation industry provides few low-cost, fuel-efficient options for passenger flights under 1,000 miles. By modifying existing Harbour Air planes with all-electric magniX propulsion systems, the partnership would create the world’s first completely electric commercial seaplane fleet. A Harbour Air ePlane would have zero reliance on fossil fuels and produce zero emissions. “In 2018, 75 per cent of worldwide airline flights were 1,000 miles or less in range. With magniX’s new propulsion systems coupled with emerging battery capabilities, we see tremendous potential for electric aviation to transform this heavily trafficked middle-mile range,” said Roei Ganzarski, CEO of magniX. He continues to explain the partnership with Harbour Air aims to set a standard for the future of commercial aviation operators. Founded in 1982 with two small seaplanes, Harbour Air now holds a fleet of more than 40 aircraft and provides up to 300 daily scheduled flights, scenic tours, adventure packages, and private flights. The operation provides 12 scheduled destinations connecting downtown Vancouver, Victoria, Seattle (WA), Nanaimo, Tofino, Whistler, Richmond (YVR South), Sechelt, Salt Spring Island, Pitt Meadows, Maple Bay and Comox, BC.